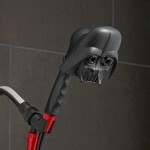 Luke, i am your father and i am a hairdryer too! i confess. 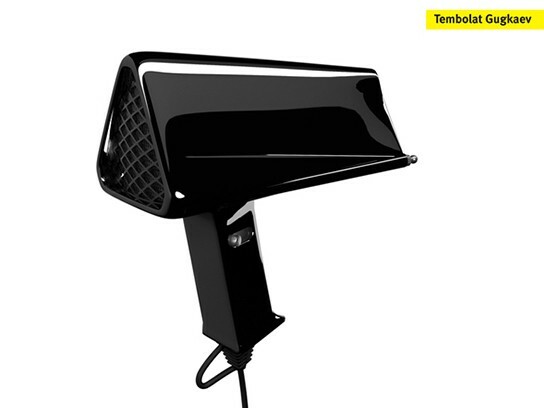 i was tired from a day’s running and thought of calling it a day, until i saw this shiny gadget. 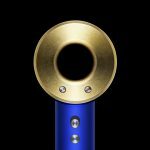 i am a Star Wars fan (note: just a fan, not a nerd or geek) and this hairdryer, dubbed the Dart Hairdryer, based on the evil sith’s mask has exerted its dark force on me, pulling me towards it and had me wanting one badly. 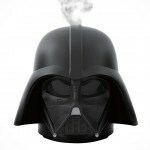 unfortunately, this Darth Vader’s electronic mouthpiece hairdryer is all but a concept. it tickles me and leaves me dry. damn. if only this is a real product but then again, if it is, i am quite sure George Lucas would be running after designer Tembolat Gugkaev. 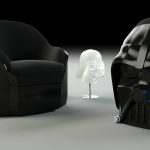 next, we love to see a pair of shades or 3D glasses based on Vader’s mask.